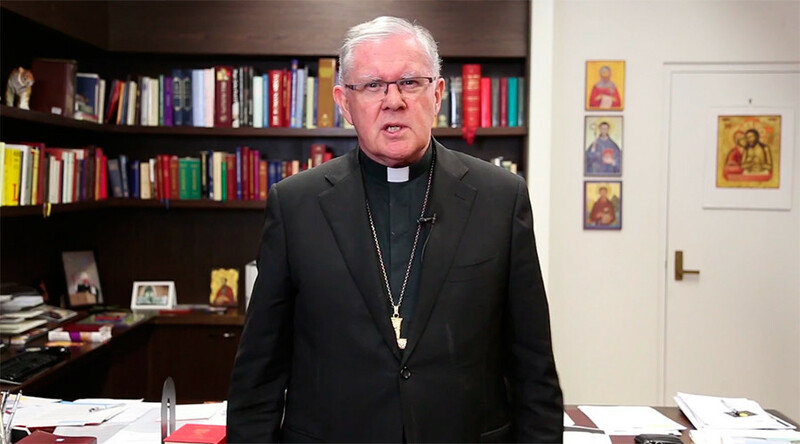 Brisbane’s Archbishop Mark Coleridge has compared Queensland’s proposed decriminalization of abortion to Nazi Germany’s eugenics program. The priest is facing backlash over his comments from politicians pushing for reform. The Catholic bishop drew comparisons to both China and Nazi Germany in his statements which described his fears that the proposed legislation would decriminalize late-term abortions. Coleridge was concerned women could choose to end their pregnancies if they don’t get the gender they desire, citing China where the government previously imposed a one child limit on parents, with many placing more value on a male fetus. The policy was phased out in 2015. He also stated concerns that women “worried about their figure” would choose to get abortions, claiming that women use abortions to avoid gaining weight. Proposals put forward by Cairns MP Rob Pyne aim to remove abortion from the state’s criminal code, and to set limits for when abortions can be carried out, as well as creating protected areas around abortion facilities. One of the bills says a woman can have an abortion after 24 weeks only if two doctors agree that continuing the pregnancy would be too physically or mentally dangerous to the patient. Coleridge also criticized fellow Catholics Labor premier Annastacia Palazczuk and deputy premier Jackie Trad, who have supported the proposal. Trad responded to the Archbishop’s criticism. “With all due respect to Archbishop Coleridge, I don’t need counselling about my position on abortion. I have been pro-choice all my adult life,” she wrote. She explained that although she is a Catholic, she “simply disagrees” with the Church’s views on a woman’s right to choose. “It’s also sad that we have reached a new low in this debate when women who have abortions are compared to Nazis,” she added.